For gold bugs, it can't get much worse. A brewing currency crisis and nascent signs of inflation — typically bullish catalysts for bullion — have failed to give gold much of a boost in 2018, having fallen 8 percent this year. But one longtime chart watcher says that is about to change. 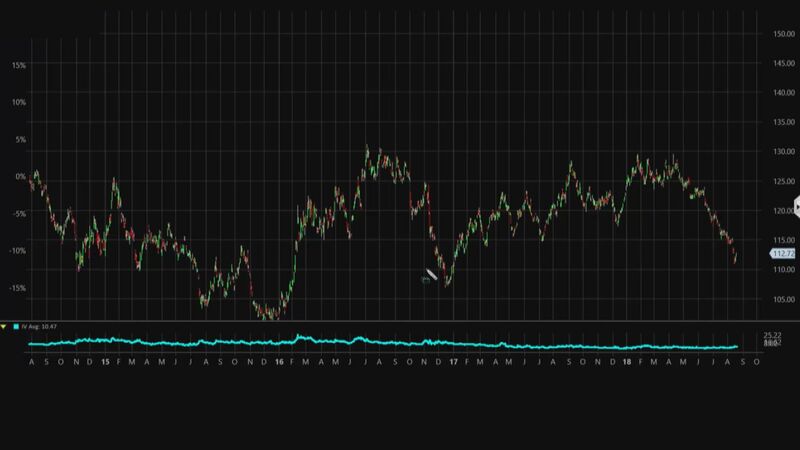 According to FactSet, the commodity just posted its third-straight positive session, the longest winning streak since April, and TradingAnalysis.com founder Todd Gordon says a key reversal in the dollar is about to send the metal even higher. "[Gold shorts] are starting to cover," Gordon said Tuesday on CNBC's "Trading Nation." "Part of the reason why they're starting to cover is [because of] comments from President Trump" discouraging the Fed from raising rates. President Donald Trump told Reuters on Monday he was "not thrilled" with Federal Reserve Chairman Jerome Powell for raising rates. "We're starting to see a reversal in that dollar rally, which has been precipitated by the outlook of higher rates as well as pressuring that gold market," Gordon added. 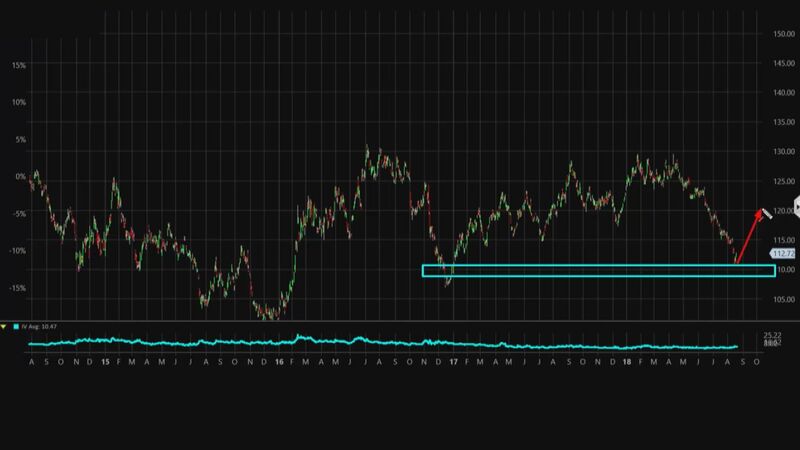 "So we're starting to see a bit of a reversal" in gold. Gordon refers to a chart of the gold-tracking ETF (GLD) and the UUP, which tracks the U.S. dollar, to point out their inverse relationship. Gordon believes the dollar drop will continue, and therefore he wants to be long GLD. He sees a base of support forming at around $111 and $112. As a result, Gordon wants to sell the September monthly 113-strike put and buy the September monthly 111-strike put for a credit of 77 cents, or $77 credit per options spread. If GLD were to close above $113 on Sept. 21 expiration, then Gordon would make the $77 credit on the trade. If GLD were to close below $111, then Gordon would face a maximum loss of up to $123. The trade: Gordon is suggesting selling the September monthly 113/111 put spread in GLD for about $77 credit per options spared. Bottom line: Gordon sees GLD rallying above $113 on Sept. 21 expiration.